For floors with an extreme wax buildup, this pad will cut away old finish quickly with it's tough, porous construction. 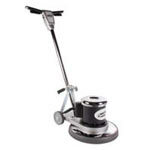 Great when used with our 17 inch 175 RPM floor polishers/buffers to scrub and loosen old wax. 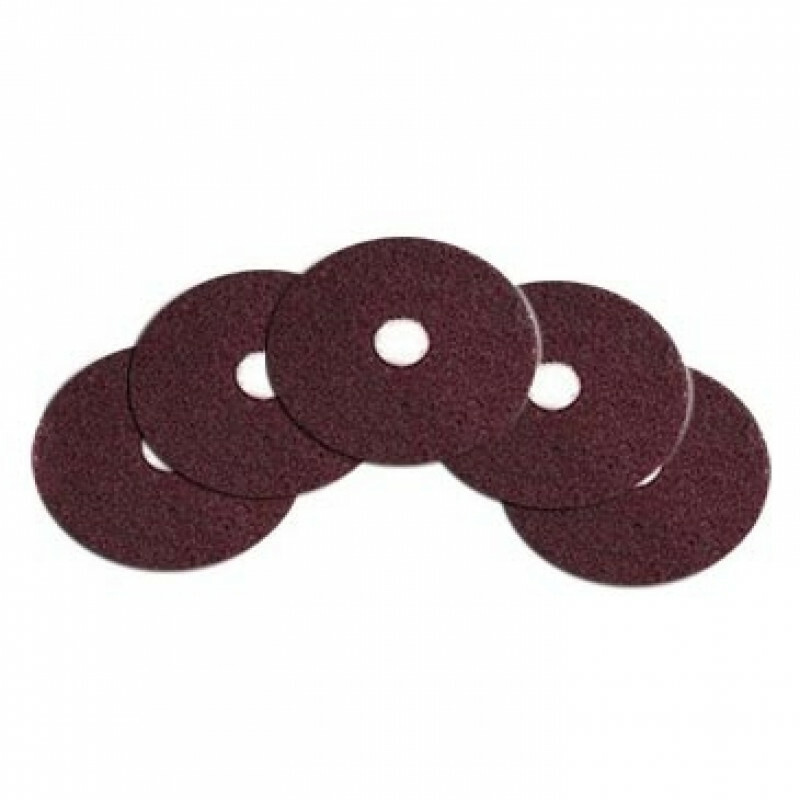 Also, please take a look at our full line of aggressive floor stripper pads. These pads are designed to be used on both sides, and need to be thoroughly rinsed out after each use. These high performance stripping pads are much more aggressive than our normal 17" black stripping pads.